This is my first time reading Carol M. Cram, though I do have her first book, The Towers of Tuscany waiting patiently on my tbr pile. Beginning in 1827 and continuing in the 1830's here is the story of Isabette Gruber a pianist living in Vienna. 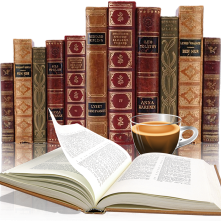 Though this book is not based on a real historical figure the book felt like it did. As a multi talented Isabette struggled through life she encounters many obstacles in her way, a dominating mother, insane family members, a society that doesn't take women composers/musicians seriously. 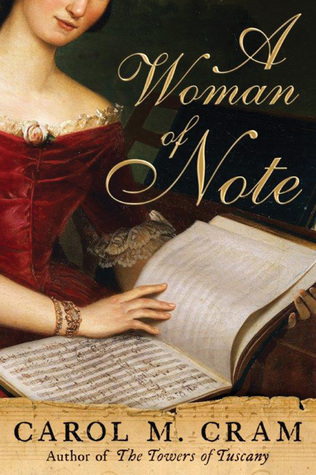 A Woman of Note was written in such a way that it wasn't hard to feel the times and be transported to the 1830's, to feel societies prejudices towards women and their roles. I could feel the coldness in relationships and the way of life there. Not being too impressed with either Amelia or Josef, didn't trusting either of them, the author did a great job of portraying them in that light. The ending was nice, but maybe an epoligue closing things off would have given the story a little bit more of closure. Again the Author Notes are a favorite and this book did not disappoint there, a lovely couple of pages finishing this book off with the right tone. Thank you to the publisher via netgalley for a chance to review this book.